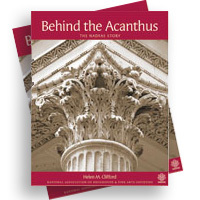 These stickers can be used on our posters and leaflets to highlight your Society as the nearest Society. Pack of 15 stickers displaying Trails of Discovery logo. 51mm in diameter. 10 metre bunting, (each rectangular flag 20 x 15cm) in alternating blue, purple and magenta colours. 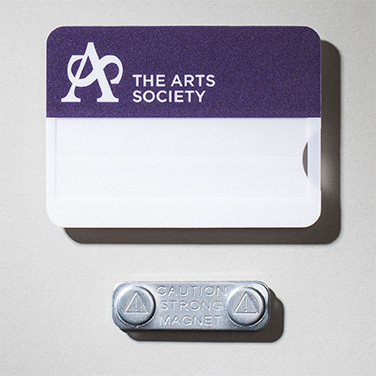 Printed with The Arts Society logo on both sides. 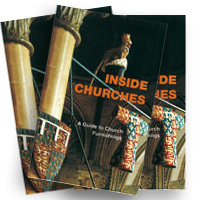 A COLLECTION OF LESSER KNOWN ARTISTIC OBJECTS AND PLACES IN THE NORTH WEST OF ENGLAND. One canvas tote bag printed on both sides with The Arts Society logo. 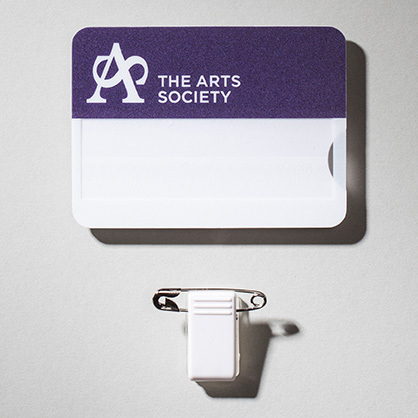 Pack of ten purple balloons printed with The Arts Society Logo in white. 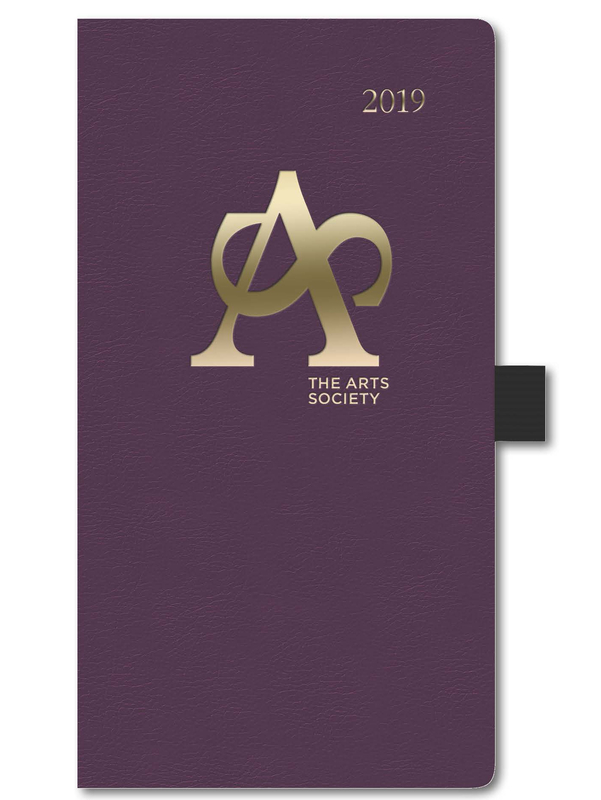 If you wish to order multiple diaries please contact the membership department on 02074300730 to calculate the postage costs. Magnetic fittings should not be used if the wearer has any sensitive medical devices. Magnetic fittings may cause interference with artificial pacemakers.